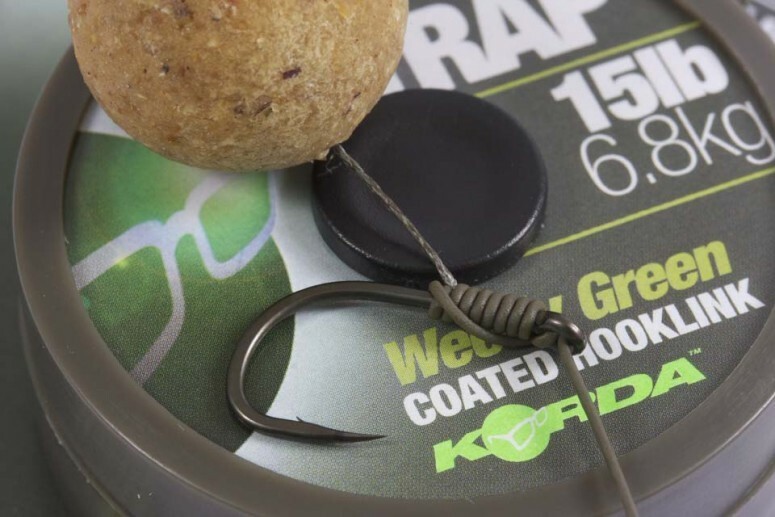 Although the original Hybrid hook links had many followers, the Korda product development team thought that it could be bettered. The resulting product, N-Trap Soft, is the culmination of two and a half years of development and testing. 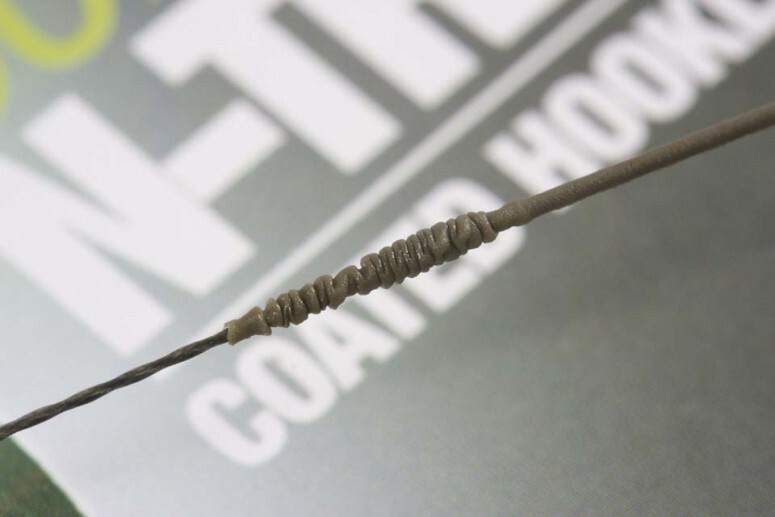 So, why is N-Trap the best coated material on the market? Well, it features a tough, matt coating that is easy to strip yet won’t split when tightened down and the rugged Dyneema braid inner is a much better colour match for the coating than other hook links. Following the proven Safezone camou principle, we’ve released the N-Trap in three colours, Weedy Green, Silt and Gravel Brown. Of course, the colours have been chosen with our longstanding underwater experience to closely match the conditions that you’ll find on your waters. N-Trap is hugely versatile, lending itself perfectly to a whole host of presentations. Try it with the KD or Muzza rig, the Multi Rig, or Danny Fairbrass’ favourite blow-back rig with a Mixa hook. N-Trap has already found its way into many tackle boxes both here and in Europe, so join the coated-braid revolution and get on it! 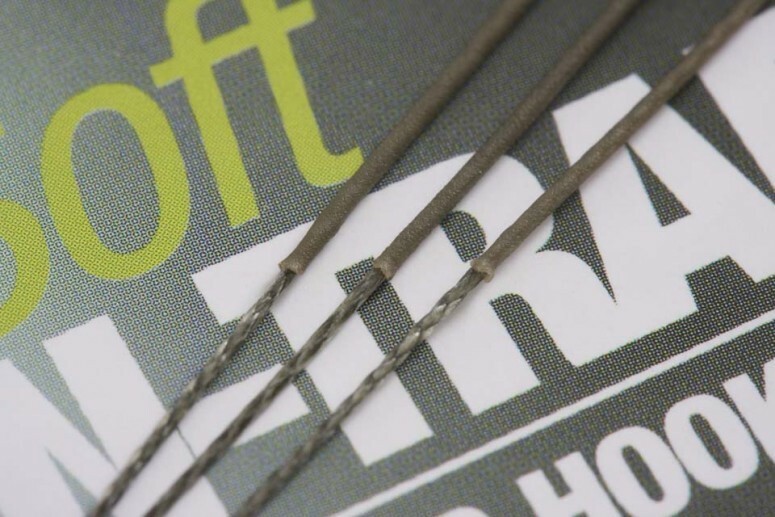 N-Trap Soft is available in 15lb, 20lb and 30lb versions. Keep your eyes on this site for other N-Trap variants that are well and truly in the pipeline. 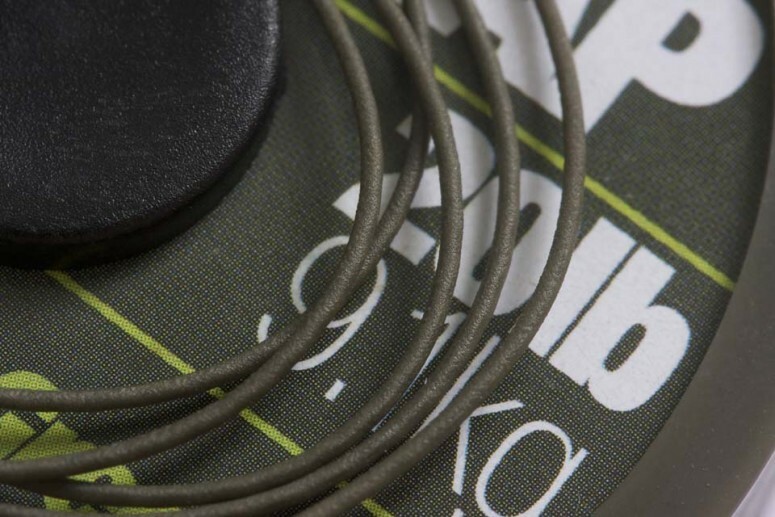 FREE Delivery on all Korda Hooklength / Shockleader / Braid over £100!! !